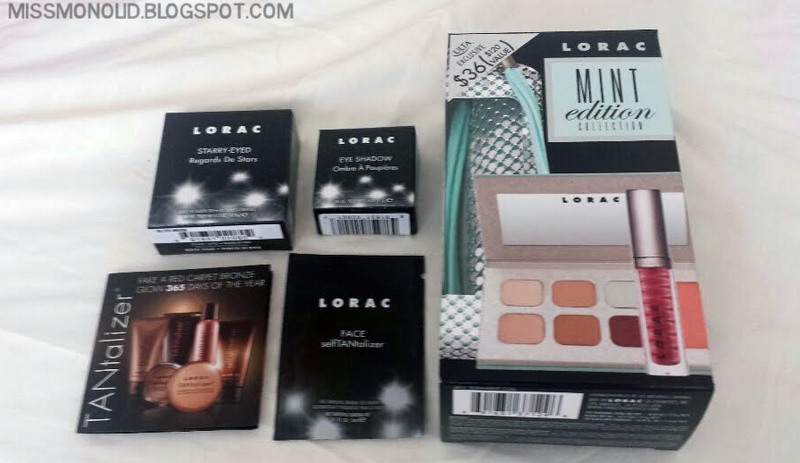 Mint Edition Collection sold by Ulta and Lorac - click for larger image. 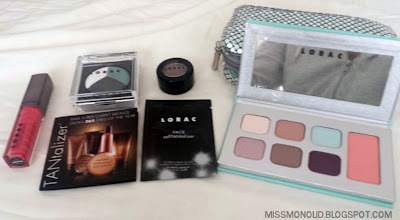 Upon discovering that Lorac was having a 'VIP sale' and that the Mint Edition Collection was only $18, marked down from $36, I was very excited. I had wanted the Mint Collection Palette for the longest time, but it was a little expensive at $42 on Sephora. 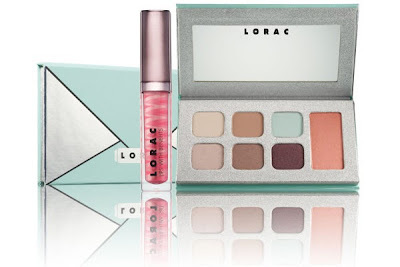 The Mint Edition Collection and the Mint Collection palette differ in that the Mint Edition Collection, offered by Ulta and Lorac, includes a small silver clutch and a lipgloss with a palette that contains 6 eyeshadows and 1 blush. The Mint Collection Palette offered by Sephora contains only a palette with 8 eyeshadows, 1 blush and 1 highlighter and a lipgloss. 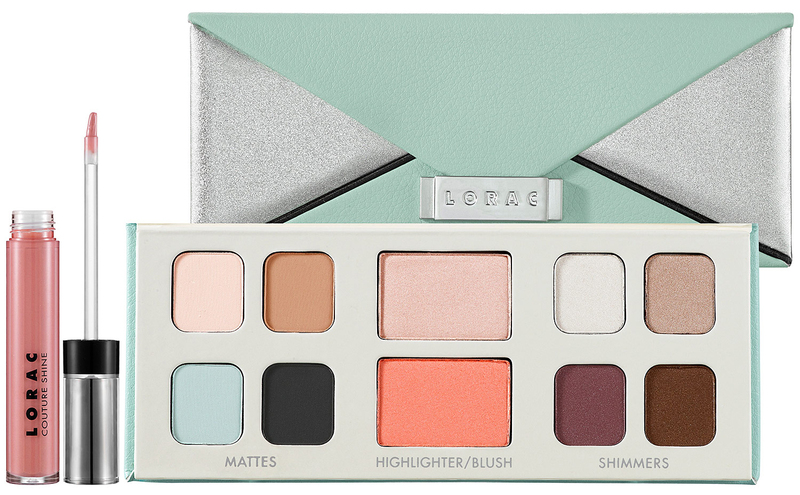 Mint Collection Palette sold by Sephora - click for larger image. The lipgloss in the Mint Edition Collection is a lovely bright pink color with light pink and gold stripes, whereas the lipgloss in the Mint Colletion Palette is light pink. The blushes in both sets seem identical, and he mint eyeshadow shade also seems identical. The Mint Edition Collection does not have the lightest white eyeshadow color or the matte black color, the other colors seem to be identical, so it was a steal at $18 compared to the $42 for the larger palette. 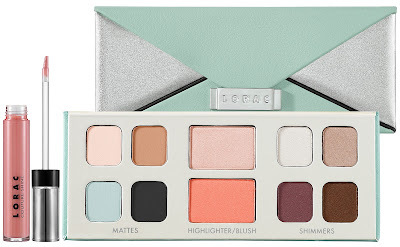 Personally, I love the clutch that came with the Lorac Mint Edition Collection, it's a silvery chainmail-like outside with mint underneath. It is large enough to house a travel touch up set. Overall, I am very pleased with this set. Complete haul - click for larger image. 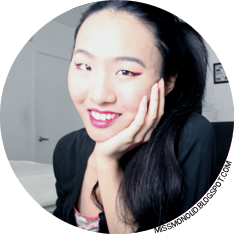 I have also purchased the Baked Eyeshadow Trio in Starry Eyed and Eyeshadow in Pewter. Both are also very excellent and buttery, everything that I expected from Lorac. As Lorac is going on sale at HauteLook tomorrow, I hope I can find some good deals! Haul unboxed - click for larger image. DIY OCC Lip Tar Pencil!